Hoot Designs: A great find to share Brit & Co.
A great find to share Brit & Co. I have found a great site and I wanted to share it with you. Brit + Co. 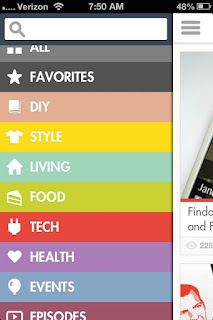 It's fun and colorful on line community that has the greatest finds, DIY projects and recipes and MORE! That's Brit under the logo. I first learned about Brit + Co. via an email from one of her staff that one of my projects had been included in a round up post. 40 Creative ways to use Chalkboard Paint. 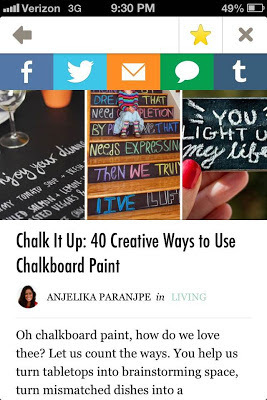 My Chalkboard Globe was featured and I was in the mix with several other amazing bloggers and DIYers out there. If you click the image above it will take you to the Brit + Co. post!! Great projects with all the supplies and how to's included delivered each month to your door - HOW FUN!! I can't say enough. It has a little bit of the flavor of Pinterest but MUCH BETTER by leaps and bounds!!! There is thought that goes in to each project or recipe and amazing fun and funky products they share. Even the round ups are beautiful. 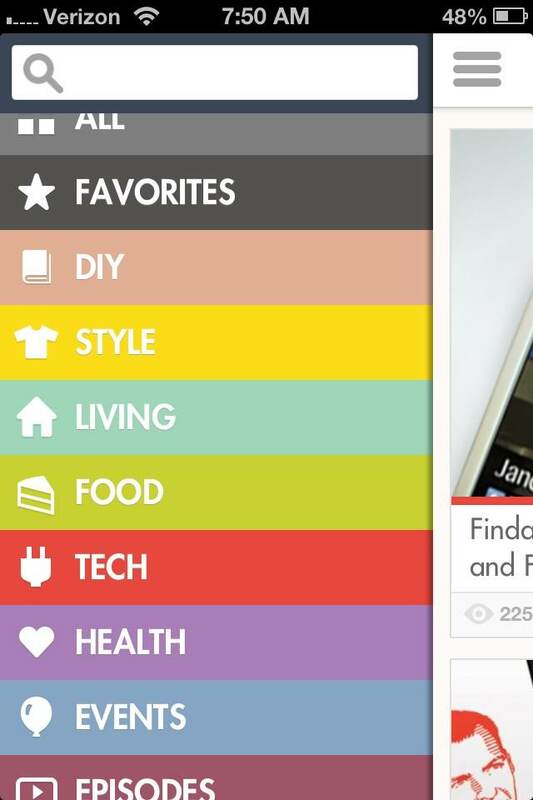 We have seen so many round ups on Pinterest it's getting old (in my opinion). It's your personal page on Brit + Co. when you log in, there no followers!! You can save your favorites to go back to later!! I have several saves already!! They don't over share and there are so many great categories. You must take a peek!!! I love Brit + Co. on my phone and iPad Mini the best!! Link to Apple store here. I encourage you to take a look, tell me what you think and like about Brit + Co. This is not a sponsored post I just really love the site and wanted to share!! From their site: About Brit + Co. Dubbed by the press as “Silicon Valley’s Martha Stewart,” Brit Morin is the founder & CEO of Brit + Co., an online platform and e-commerce company that inspires and enables the digital generation to make. You can find Brit + Co. at Brit.co and can preview the company’s first of many software apps, a social wedding application, at Weduary.com. Brit + Co’s content hub is online at Brit.co or available on mobile devices. The team also designs and builds software applications, the first of which is Weduary, a social wedding website creator that helps brides and grooms easily create a wedding site that connects their guests before the big event. 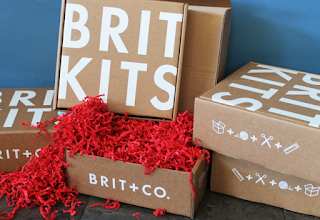 In late 2012, the team launched their first foray into commerce, Brit Kits, a monthly do-it-yourself project subscription service. Also available is a DIY Starter Kit, sold individually or at a discount with the subscription, as well as solo DIY kits and products featured in the Brit + Co. shop. Business Phone Service For the small business owner, having a phone system that effectively and efficiently routes calls properly is essential to projecting a professional image. Smaller businesses can now compete with their larger competitors with the professionalism that a well-planned Business Phone Service can provide.